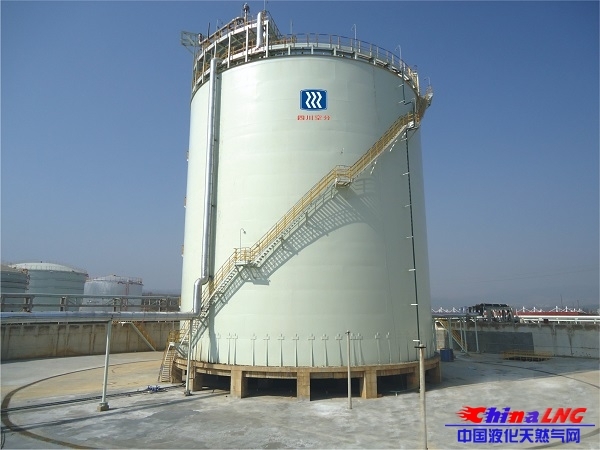 摘要：>Main Products• 35000~80000m3 Large-sized LNG Tank;• 300~8000m3 Low Pressure Cryogenic Liquid (LOX/LIN/LAr) Flat-bottom Tank;• 3~250m3 Vacuum Insulated Cryogenic Liquid Tank (Powder insulation, high vacuum multi-layer insulati..
• Class I , II&III Pressure Vessels. 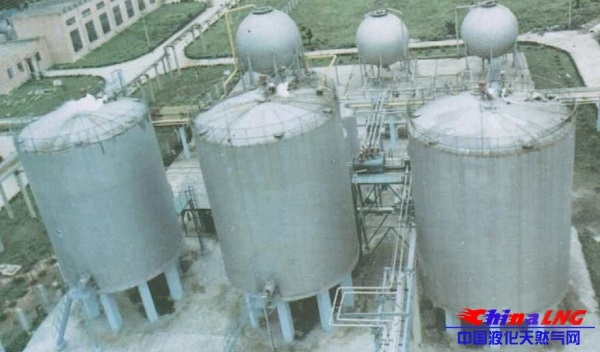 SASPG is the largest and earliest company in cryogenic storage and transportation equipment design, manufacturing and marketing in China, which has provided equipment for the space industry, metallurgical industry, petrochemical industry, chemical industry, machinery building industry , electronic industry and nuclear industry with quality and performance of the equipment up to advanced level both home and abroad. 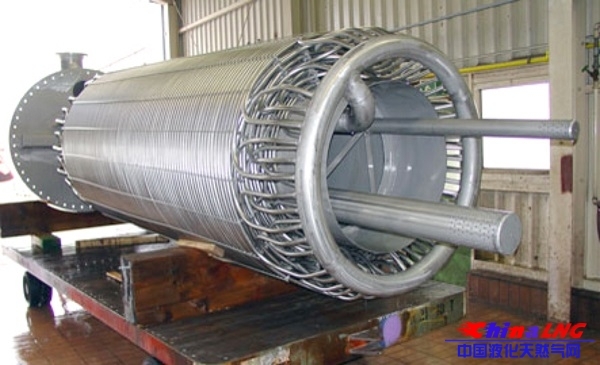 Liquid hydrogen is an ultra-cryogenic medium with a boiling point at -253℃ , Due to its small vaporization latent heat, low boiling point and extremely high price, the liquid hydrogen storage tank should be designed to make the boil-off rate as low as possible and meanwhile, the storage tank material, especially the welds should operate safely at a temperature of - 253℃. 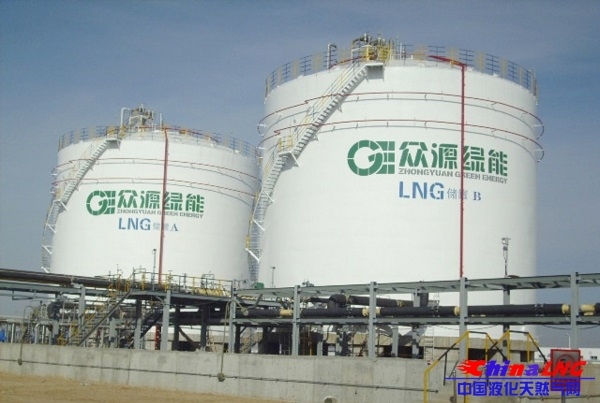 Most of the liquid hydrogen storage tanks used in China were imported. 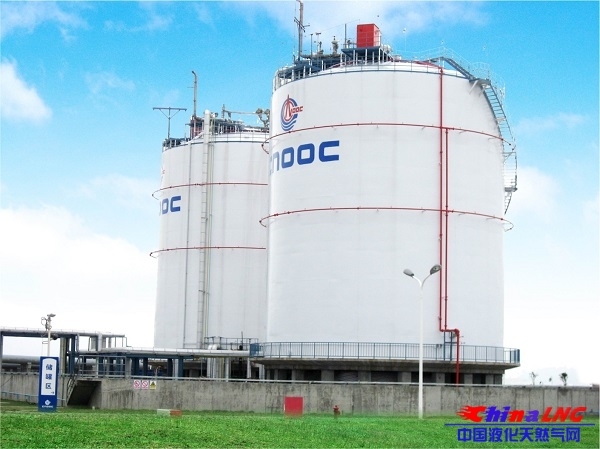 The 80m3 liquid hydrogen storage tank made by SASPG has filled the technical gap in China and meanwhile has marked that the cryogenic storage equipment technology in China has reached a new stage. 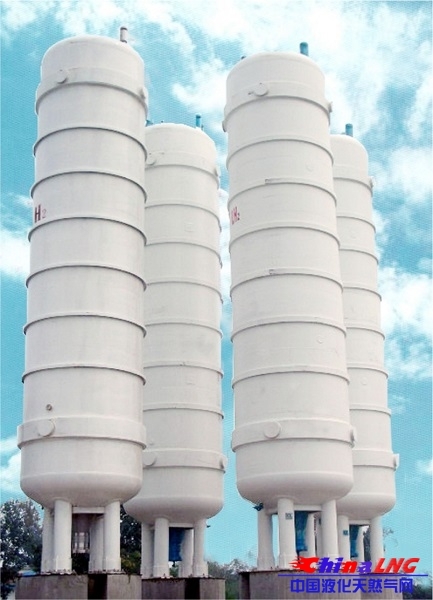 This double-wall tank is of vertical, horizontal or spherical type with vacuum insulation for storing liquid oxygen, liquid nitrogen, liquid argon, LNG and liquid ethylene, which features long life, compact construction, less occupied space, concentrated control and easy operation and maintenance and has been widely used in the fields of machinery industry, chemical engineering, chemical fiber industry, metallurgical industry, medical industry, food industry, mining, and electronic industry . 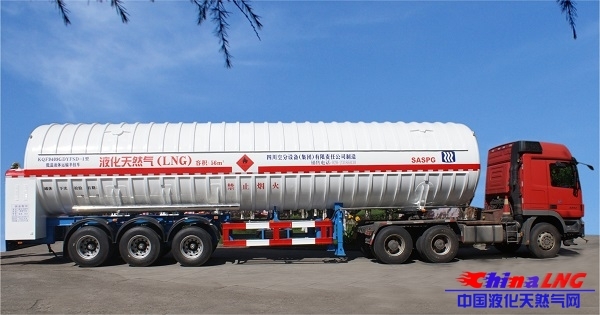 In addition to the existing standard products, SASPG can also tailor make the tank according the volume and pressure requirements of the customers. 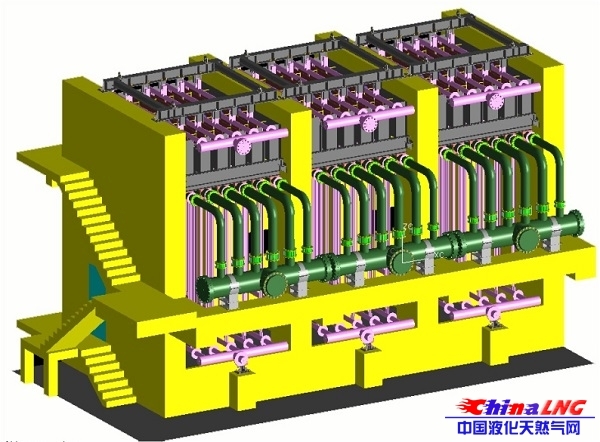 The vaporizer is used to heat & vaporize the cryogenic liquids (liquid oxygen, nitrogen & argon, LNG, liquid CO2, etc.). 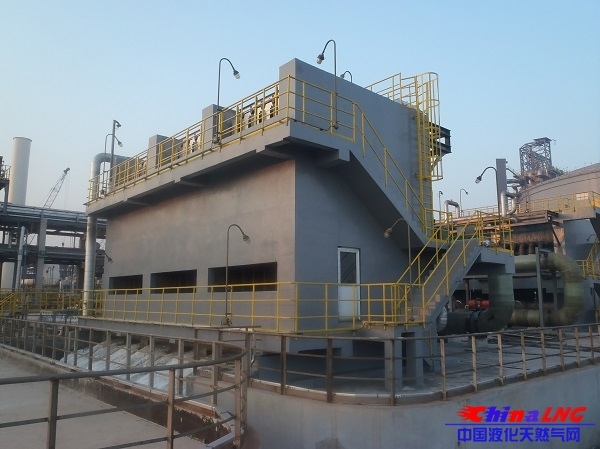 These liquids are heated by means of air, steam or electric-heated water, which features ease of installation and operation. 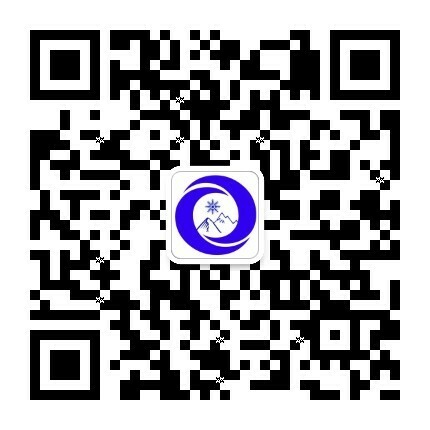 The compact water-bath vaporizer and the large-finned ambient vaporizer, which features high heat-exchange efficiency and less occupied space, have been widely and made good reputation from the customers. 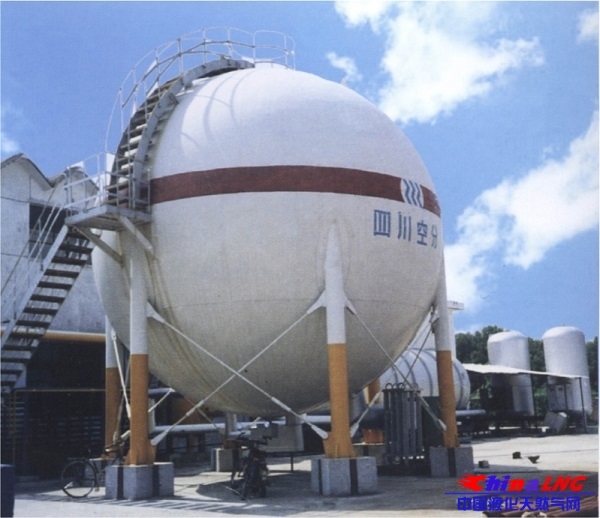 The cryogenic liquid tanker consists of cryogenic liquid tank, truck or semi-trailer, operation cabinet, cryogenic liquid pump (the pump is supplied at the customer’s request), pressurebuilding unit and metallic hose. 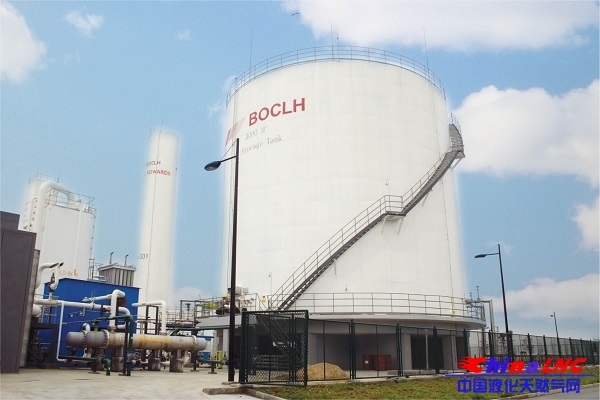 The tanker has been awarded Sichuan Provincial Top Scientific＆Technological Prize. 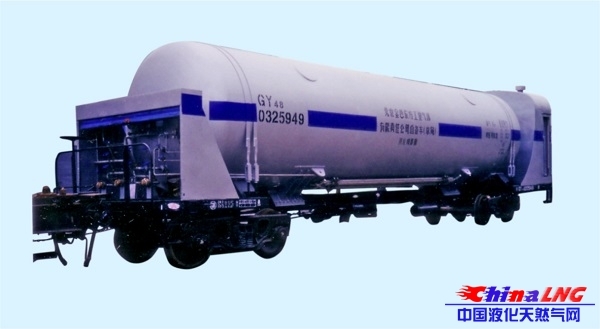 The tankers made by SASPG are now listed in the catalogs of “China National Vehicle Manufacturers and Their Products” issued by Chinese Ministry of Public Security and China National Development＆Reform Commission and have been 3C Certified. 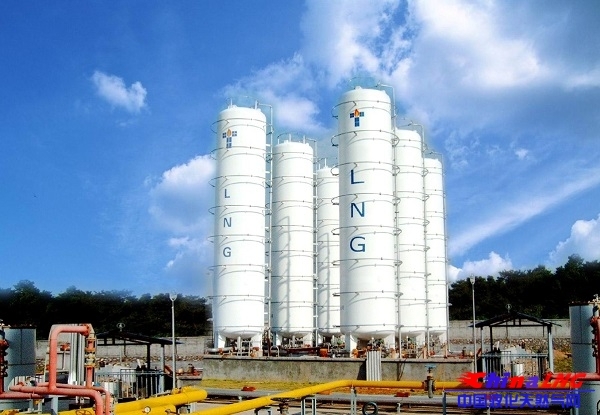 下一篇：Industrial Gas & Cryogenic Liqu..